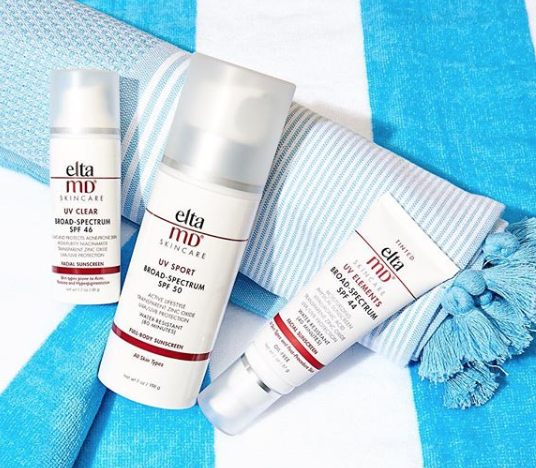 Share why you’re a sunscreen believer to enter this new EltaMD Skincare Beach Bag Prize Pack Sweepstakes! They’ll be giving away 31 beach bag prize packs worth $220. A photo upload is not required and you may uncheck the e-mail subscription box. Get your one-time entry in by May 31st. Good luck!